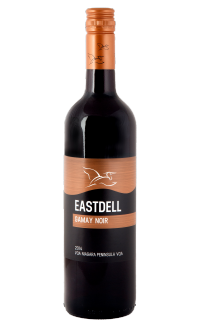 A classic cool-climate Cabernet Franc with a nose rich with jammy red fruit, cedar and coca characteristics followed by a palate with notes of black berry, red cherry, leather and smoke. 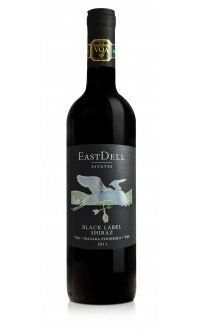 This medium to full bodied red has a round finish with toasty oak notes that linger. An excellent companion to a grilled vegetable sandwich topped with creamy goat cheese or try it with Duck Confit pizza with caramelized onions and rosemary!